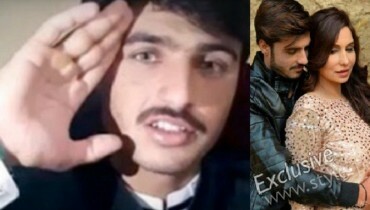 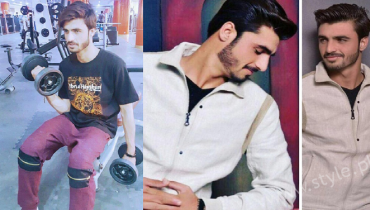 Chaiwala Arshad Khan Quits or Not; Social Media Needs to . 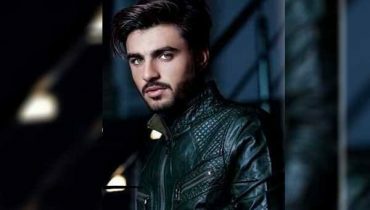 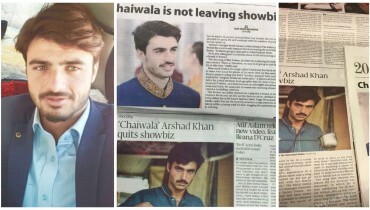 Arshad Chaiwala Apologizes and Quits Showbiz! 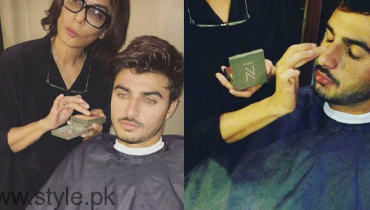 Arshad Khan’s Cozy Photos With Muskan Jay!